Marie Jenner’s in trouble again. She’s been committed to a mental institution by a shrink who definitely does not believe in ghosts, and it looks like someone is killing patients. 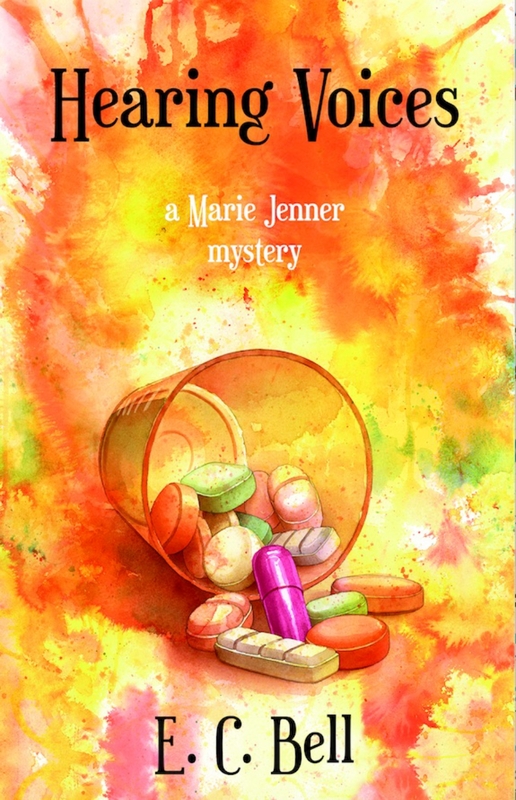 When Marie investigates, her shrink tops the suspect list. Will Marie find the killer before becoming the next victim?